A mesh of wires pump electrified impulses through a selection of analogue machines, creating a symphony of beats, rhythms and basslines. 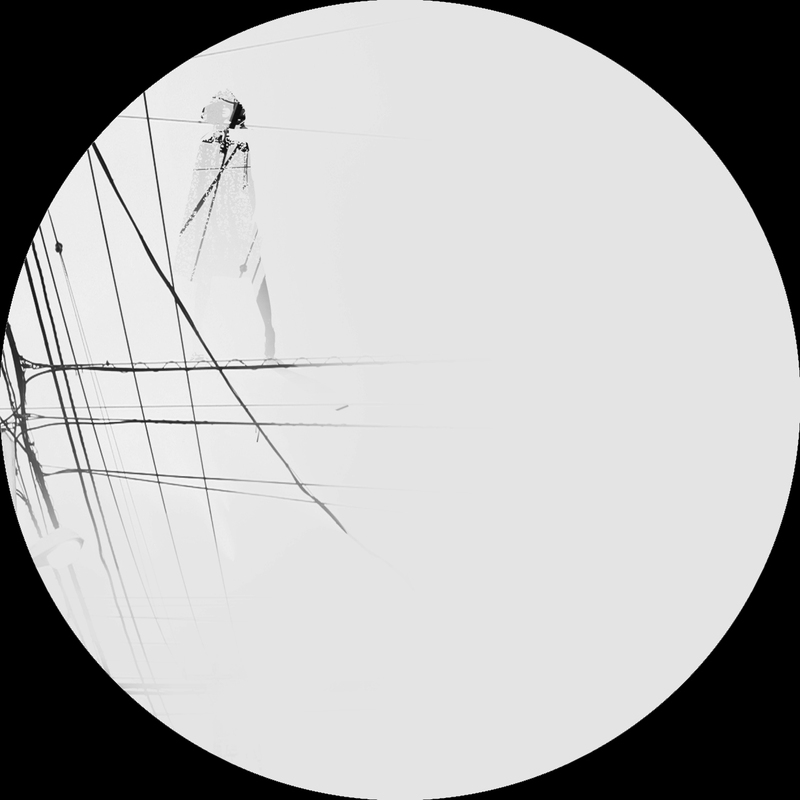 Minimal frequencies combines with bright synth lines and sombre melodies… Chris Carrier’s studio is alive with fresh sounds conceived for his new album, which is produced under his Monsieur Georget alias. It’s the name that has been utilised for a series of scintillating live performances and, under this moniker, he now brings us a very personal long-player that reveals another side to one of the most prolific producers in Paris. Across eight tracks Monsieur Georget explores his playful side, employing his collection of vintage and contemporary gear to create something timeless and inspired. Fatherhood adds a personal touch to the album, as his daughter not only provides inspiration for the music but also contributes to the album via her own musical instruments, which Monsieur Georget uses in tandem with his own equipment. 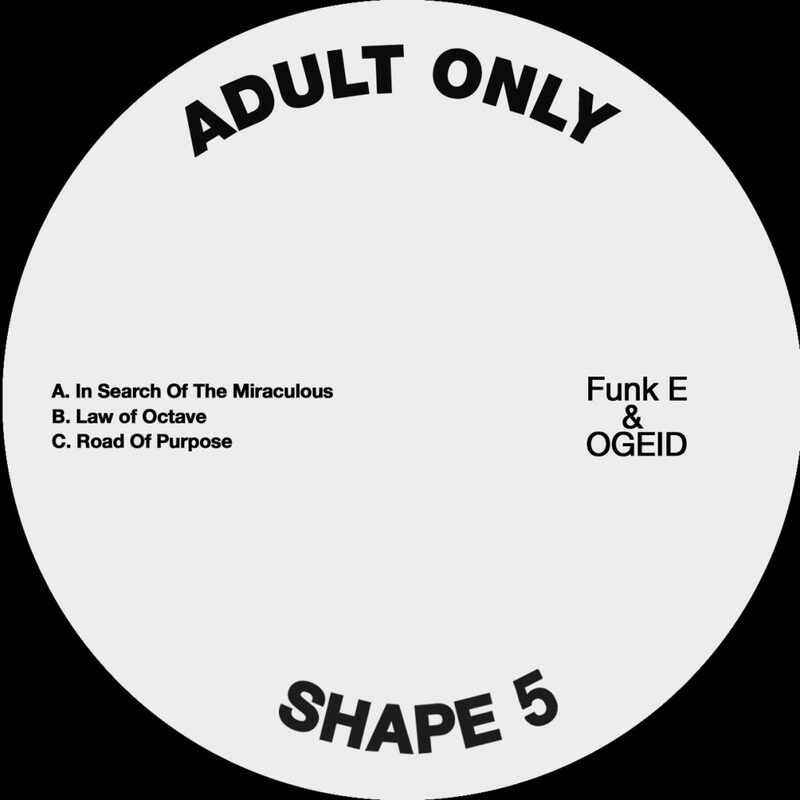 His penchant for cycling and a deep love for his own city also permeate into this extended body of work, resulting in a collection of tracks that offer a sincere insight into the man behind the music. It’s funky, rolling and utterly fresh with touches of jazz, soul and a clear nod to the traditions of house music, with a modern, French, touch. Spark up a fat one and meditate to the absorbing sub bass of ‘Conique Tribute’, the deep, grooving opener, which has echoes of the Caribbean reverberating through it. ‘Tom Tom’ follows up with a punchy, though minimal flow guaranteed to get your head nodding and hips swinging. ‘Droit Au But’ is aimed at the dance floor, underpinned by dynamic percussion and a large dose of funk – football and traditional French pastime Pétanque (boules) are the inspiration behind this killer track. The legendary Curtis Mayfield is the driving force behind the louche, reclining viber ‘L’ami Curtis’, which drifts along with a spritely warped string arrangement at its heart. 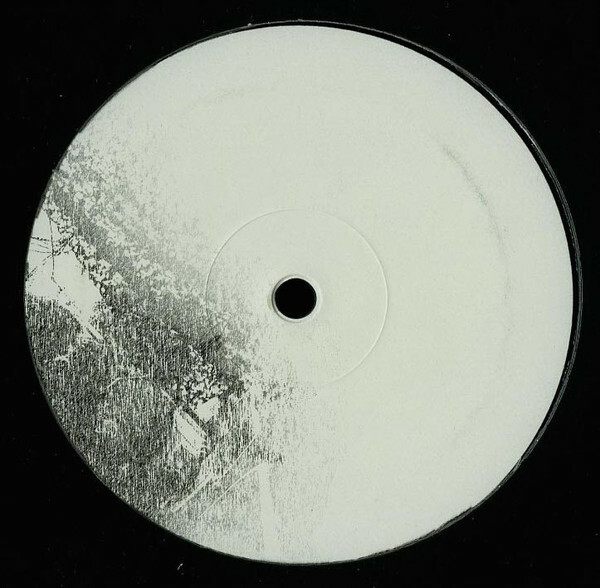 ‘Nuit Sans Filet’ works around Monsieur Georget’s unique use of stripped down classic house shimmers and a bulbous b-line. ‘Jazzavue’ is a heads-down take on the genre with a rumbling bassline, hushed vocals and cleverly-programmed percussion. ‘L’homme De La Cave’ pokes fun at Carrier’s 20 years + in the studio, his cave, where he beats his drum and entrances the listener with his lush grooves. The track’s tribal rhythm illustrates this perfectly. Finally, ‘Dong’ closes out the LP with deliciously twisted analogue bells, delving into his fascination with the instrument. 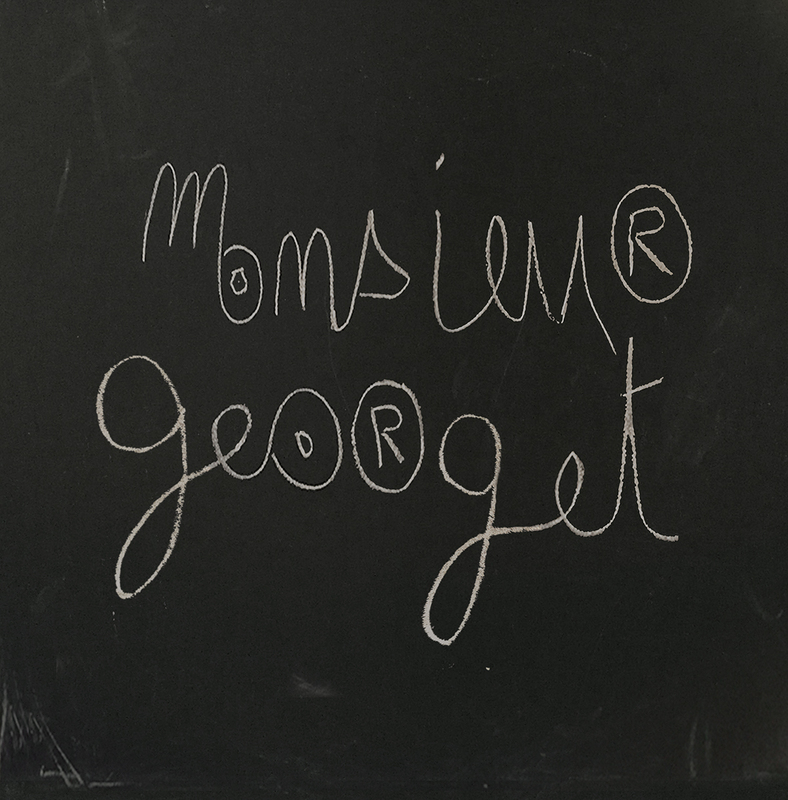 Rich, diverse and full of youthful tones, Monsieur Georget’s album is the work of a producer whose love for electronic music clearly runs as deep as you can imagine. Essential!